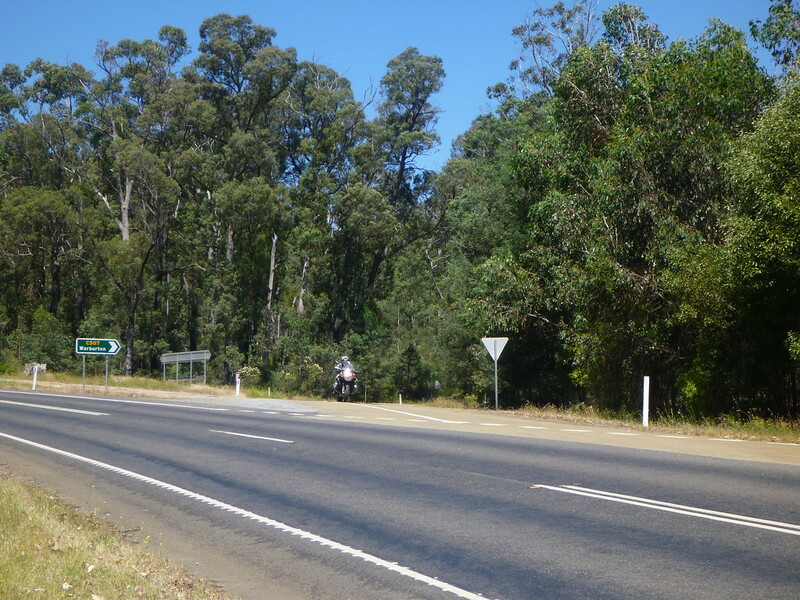 When Mr Fish swapped onto my 1150GSA for the bitumen run along the Grand Ridge Road I'm pretty sure he found the electronics confronting....after a 5 minute session of him setting the 1200GSA up for me, all I could offer was "turn key to the right. press start". 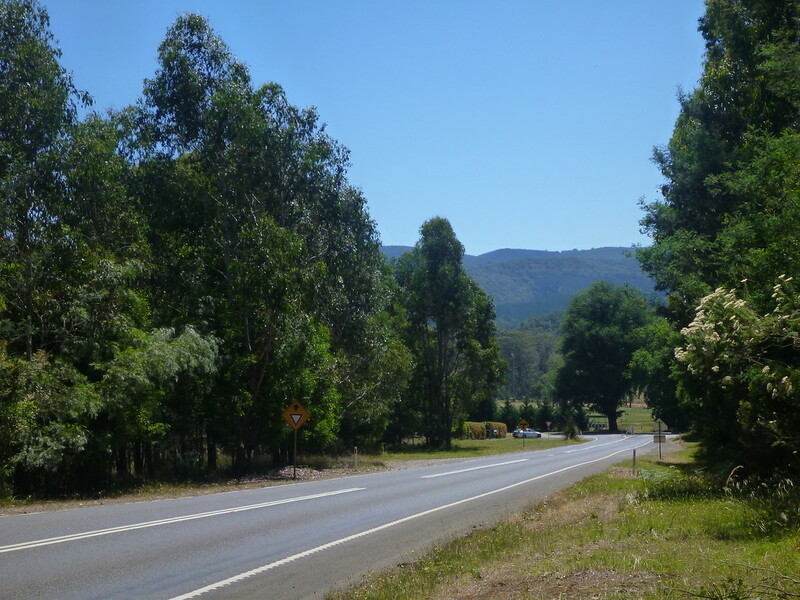 We waved good-bye to Doug above Warragul and made for a lunch date in Gembrook. Mr Fish and I decided to run into the evening for the valley so as to avoid the 40 plus temps predicted for Friday. Gemrbook to Warbuton to Narbethong to Alexandra. 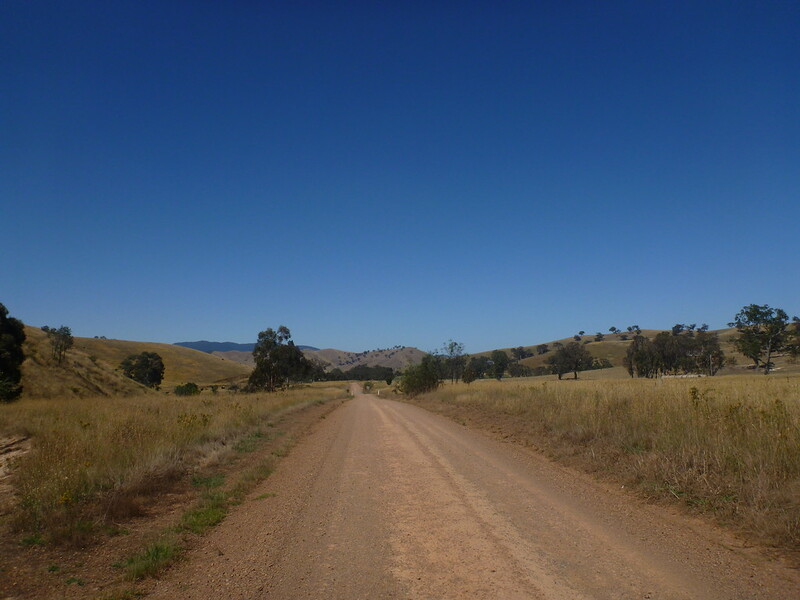 A dirt cut through to Bonnie Doon and a fast run back to the valley. Trip distance: 1,013km for me. Stop when lost. Take photos of your bike. Swear at Mr Fish's GPS. Stop at first opening. U-turn. We made bitumen at Boolara then raced to the Mirboo North bakery to see if the best items were still kept on the bottom shelf.